New takeoff ford f550 doors. White paint. Manual window and lock. Will fit 2011-2016 f250 f350 f450 f550 f650 f750 trucks. New doors but may have scratch or scuff. No mirror. Listing is for a pair of doors. New takeoff f550 driver door. White paint and manual window and lock. 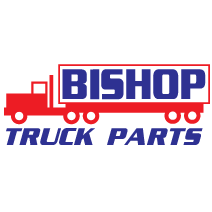 Will fit 2011 - 2016 f250 f350 f450 f550 f650 f750 trucks. May have handling scratch. New takeoff f550 passenger door. White paint and manual window and lock. 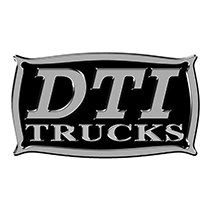 Will fit 2011-2016 f250 f350 f450 f550 f650 f750 trucks. May have handling scratch. Complete Door Assembly, Driver Side, Good Condition, Call for More Information And Shipping. Mirror Included: No Complete Door Assembly, Driver Side, Good Condition, Call for More Information And Shipping. Complete Door Assembly, Front Pasenger Side, Good Condition, Call for More InformationShipping.